Deploying a volunteer management technology solution to streamline your volunteer program is a worthwhile investment. 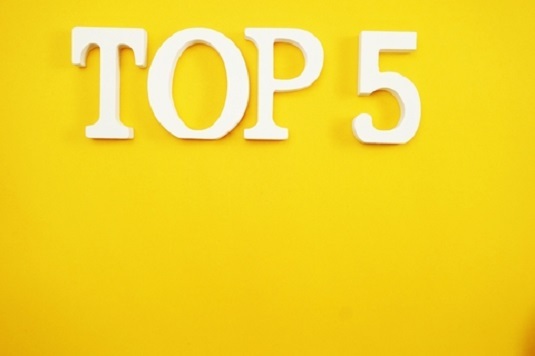 Here are 5 features that can positively impact your program strategy. One of the most important components of running an effective volunteer program is management. Strategic management can help you’re nonprofit meet its program goals and better analyze efficiencies and deficiencies. Having a clear understanding of strengths, weaknesses, opportunities, and threats can help your organization deploy strategies that will have the biggest impact on goal attainment. Would your nonprofit organization be willing to spend money on software that delivers features that you need to improve your process? A 2017 study, performed by Get App Lab, found that over 90% of organizations would invest resources in management software that improves there process. The same study also found that 73% of organizations use between two and five tools for project management. Using multiple tools to manage your nonprofits volunteer program can cause disorganization and chaos. Many organizations still use a manual process to manage volunteers including excel spreadsheets, Google documents, and in some cases post-it notes. Volunteer management technology eliminates the need for manual data-input and can provide your nonprofit with the feature-set needed to take your program to new heights. Here are the top five features of volunteer management technology based on real user experience. Deploying strategies that increase volunteer engagement is becoming more important as technology and access advances. Volunteers want your organization to build a personal relationship with them and provide information to enhance their experience. 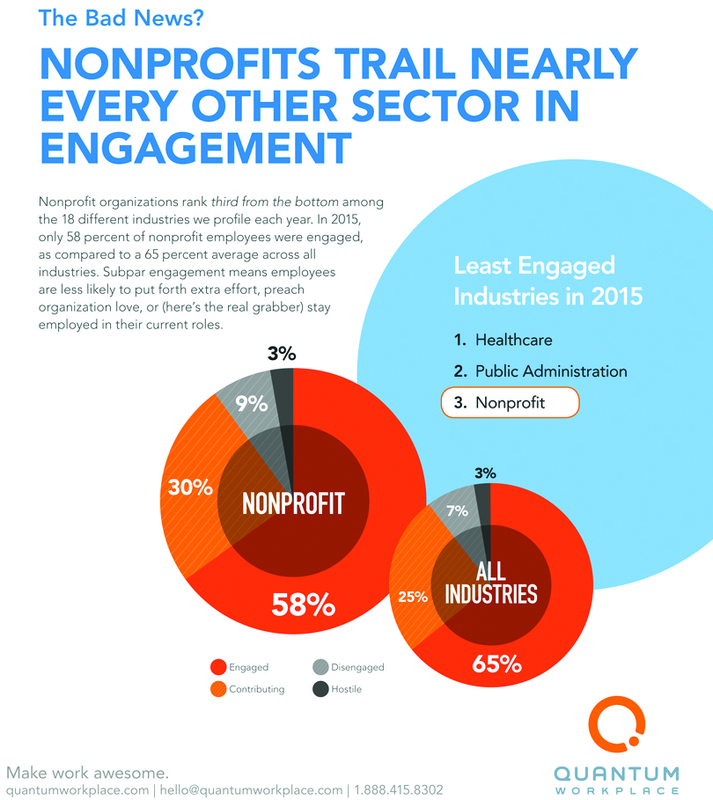 According to a study, performed by Quantum Workplace, the nonprofit sector is one of the least engaged industries, falling behind healthcare and public administration. The good news is volunteer management technology can help your nonprofit increase engagement and drive value for supporters. Volunteer management technology makes it possible to automate communication with volunteers, remind them of upcoming opportunities, and personally thank them for offering their time in exchange for greater-good. How many hours would it take your organization to deploy the same communication strategy manually? Chances are a lot. Volunteer management technology can also be used to integrate your volunteer program with your social media accounts, develop a gamification strategy, and enhance your rewards and recognition process. Check out how City Rescue Mission is using VolunteerHub to build stronger relationships with volunteers. Each shift that a volunteer fulfills helps your nonprofit reach its mission. Is your organization making it easy for supporters to commit to opportunities? Are supporters continuing to provide their time? Developing an effective volunteer recruitment and retention strategy can help your organization attract and sustain a diverse supporter pool. Many nonprofits today struggle with staffing. In fact, close to 10% of organizations cite volunteer recruitment challenges as a top concern. Is your nonprofit struggling with finding the right volunteers to fulfill organizational roles? Volunteer management technology can improve your recruitment and retention strategy in a few beneficial ways. First, deploying a volunteer management solution makes it easier for volunteers to self-register for roles through on-site landing pages. 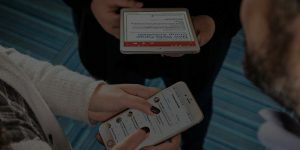 Second, your nonprofit can use the communication features of volunteer management technology to confirm sign-ups, send reminders, and promote new opportunities. Third, volunteer management solutions, like VolunteerHub, integrate with your nonprofits Google Analytics account making it possible to see what recruitment campaigns are working and which ones are not driving new supporters. Your nonprofit can not make program optimizations without reporting. Creating reports that show how well your volunteer program is performing vs goals is crucial to success. Many nonprofits do not have an effective process for reporting and rely on crunching numbers manually to report results. As we stated before, a manual method of data collection and analysis can create inefficiencies and waste internal resources such as time. Volunteer management technology makes it possible to run reports and analyze data in real-time. With a volunteer management solution, reports can also be run and analyzed from anywhere with an internet connection. One of the most substantial benefits of volunteer management technology is the ability to create volunteer groups. 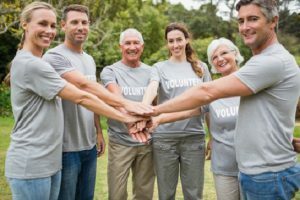 If your organization utilizes corporate partnerships to fulfill volunteer opportunities creating personalized groups can enhance the experience for partners and increase recruitment and retention rates. Personalization has become one of the most important components of success when it comes to creating a strategic volunteer program. If your nonprofit wants a better way to organize volunteer groups then it may be time to deploy a management solution. One of the most missed opportunities in the nonprofit space is converting volunteers to donors and vice versa. According to research, 70% of volunteers are willing to donate financially to a cause that they support. Is your organization providing them enough incentive to increase giving? Volunteer management technology can help your nonprofit see trends and leverage them by connecting to your organization’s donor management system. By integrating volunteer management software with your donor management system you also create cleaner data and can avoid deduplication of contacts. Deploying a volunteer management technology solution can offer your nonprofit many benefits. A few of the top benefits are increased engagement, improved recruitment, and retention, streamlined reporting, personalized volunteer groups, and the ability to convert volunteers to donors. If your organization would like to learn more about how VolunteerHub can enhance your volunteer program request a demo today.